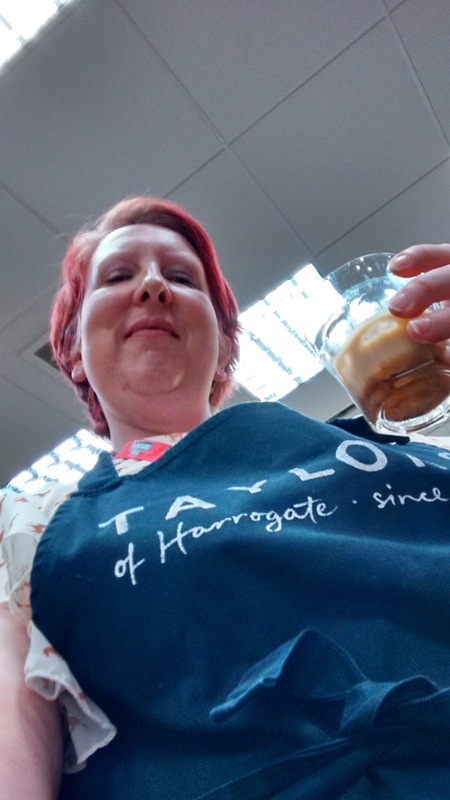 Taylors of Harrogate - Iced Coffee Masterclass! So on Wednesday 13th of July, I arrived at Taylor's HQ ready for what the day had in store for me! 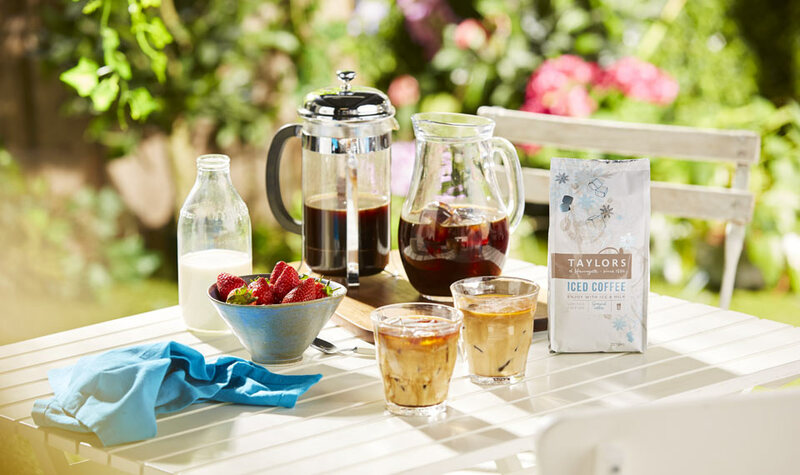 This summer Taylors of Harrogate has launched a limited edition Iced Coffee, putting barista-level iced coffee at your fingertips - for the perfect summer drink with extraordinary flavour. I was intrigued to taste it as the only real iced coffee I'd had before had been from Jimmys and I'm not much of a real coffee lover, to be honest I really prefer tea; but I am open to trying new things and so with that an open mind, I headed in. 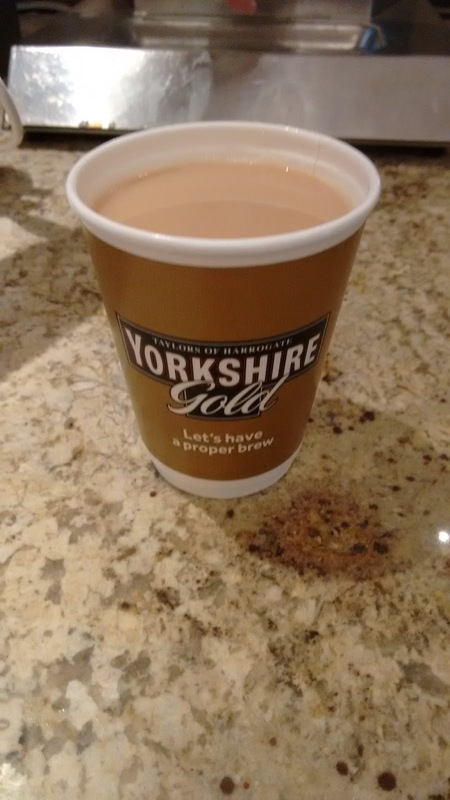 After getting fuelled up with some proper tea (Yorkshire Tea!) we headed to the tasting room to begin our coffee journey! 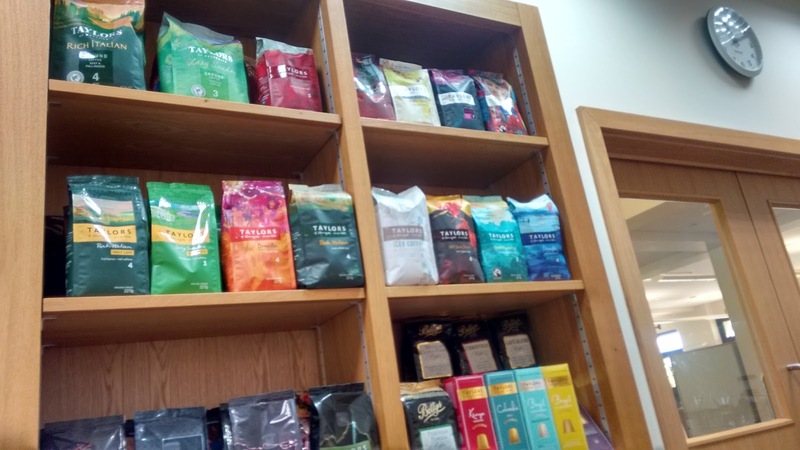 Taylors of Harrogate is a Yorkshire based family business devoted to the craft of outstanding tea and coffee since 1886. Taylor's coffees are created with great care and skill. Two members of the coffee buying team are professional 'Q Graders' - an internationally recognised coffee tasting accreditation still held by only 40 people in the country! Taylors of Harrogate is committed to trading fairly and building sustainable relationships. 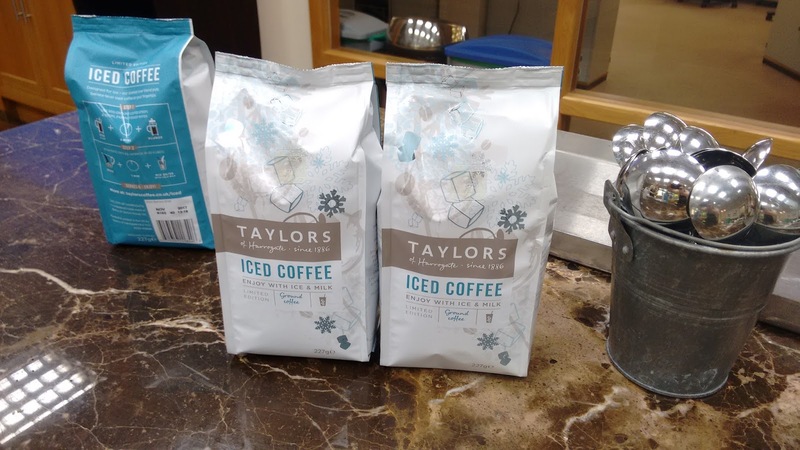 All of the coffee Taylors buys comes from independently certified farms and co-operative; either Fairtrade, UTZ certified or Rainforest Alliance. 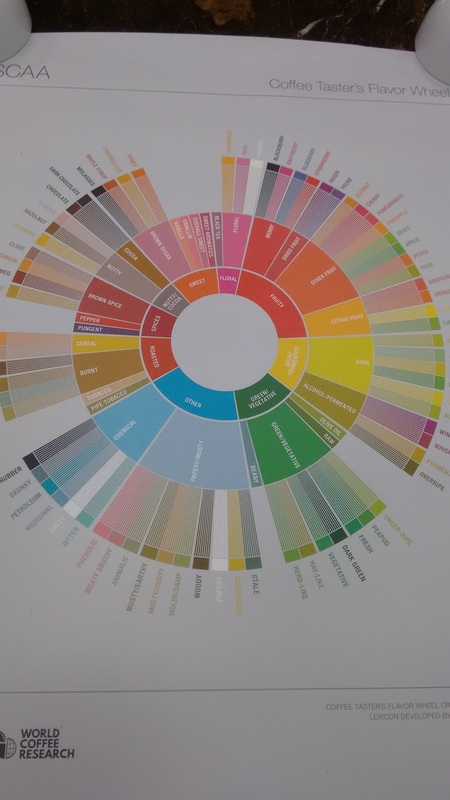 The above picture shows the 'tasting wheel' which all coffee tasters use to accurately be able to describe the taste of each individual coffee and be able to pick out specific notes which pertain to that particular coffee. The lovely and very talented Jamie Ball is a Q-Grader at Taylors and he would be hosting our coffee masterclass. 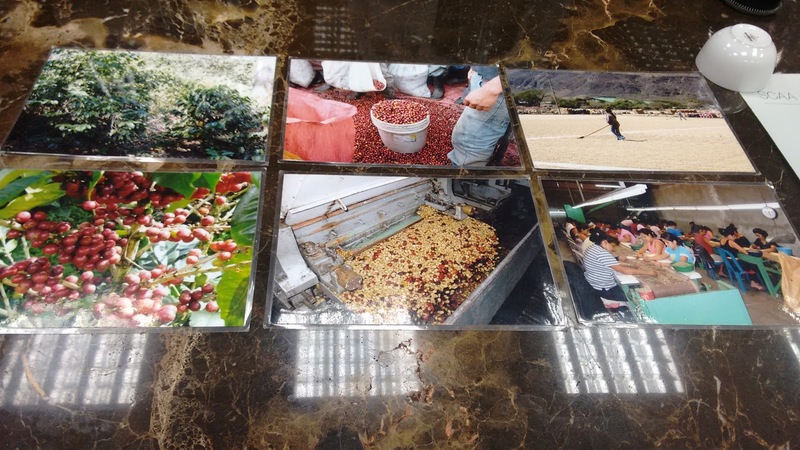 It was very interesting to learn more about how coffee beans are processed and have a chance to learn from someone who was so talented and knowledgeable. You can see here the process of making up the Iced Coffee It's really very simple but a bit more 'labour intensive' than just grabbing a pre-made iced coffee out of the fridge! But I guess that's the difference between Taylors and other brands available! The finished result! Pretty tasty if you ask me!! although I would prefer it with a little sugar and to be made with less coffee, but all in all, pretty refreshing!!! I couldn't wait to get started and give this a go myself!!!! 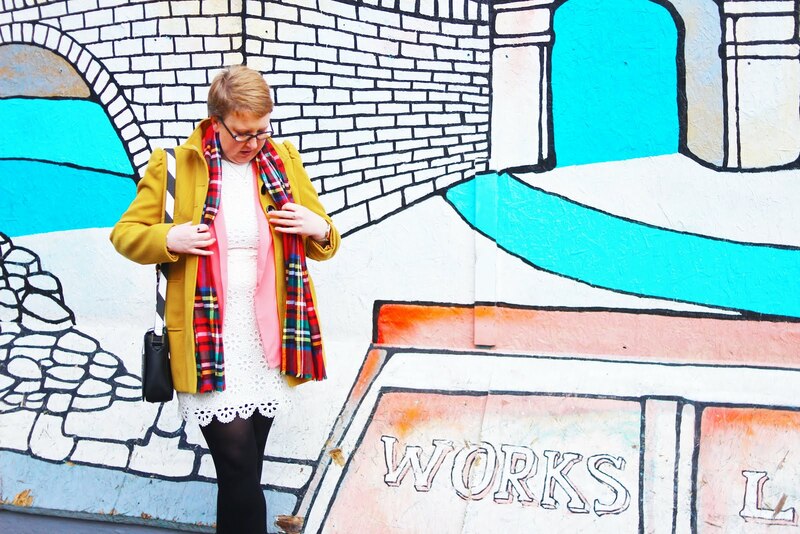 Follow along in the pictures below!! It was so much fun!! If you have the time to make this cafetiere version at home I urge you to give it a go!! Especially if you love your 'proper coffee'! 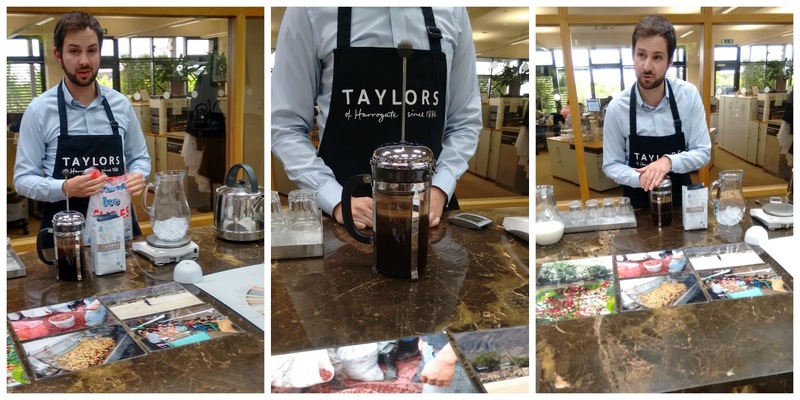 Many thanks to everyone at Taylors for inviting me to this coffee masterclass! 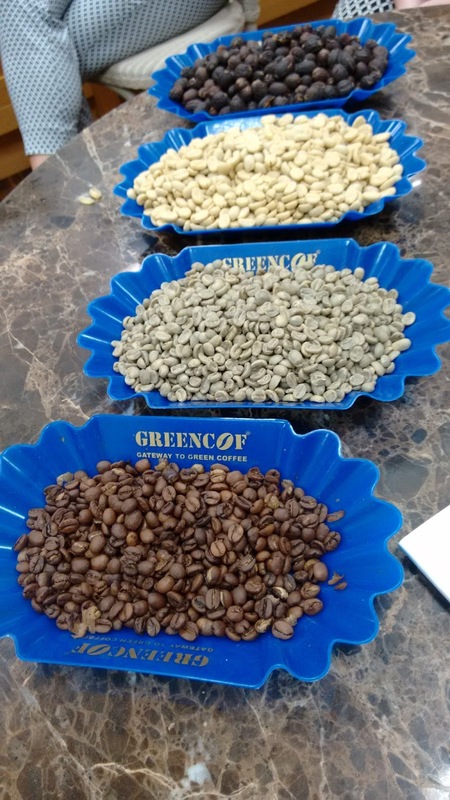 I had a really great time and loved learning more about how coffee is actually made and the whole process which goes into sourcing the beans themselves and everything in between. Thanks to Byrony, Carly, Sam, Fiona and Jamie. Thanks so much for my lovely goodybag! 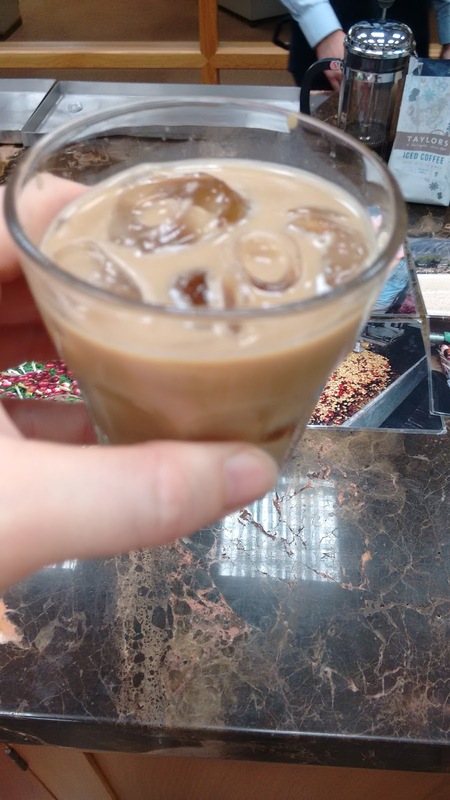 I have already made my own iced coffee at home for my parents and we all enjoyed it and will definitely be making some again very soon! Thanks for reading!! I hope I've perhaps persuaded you to pick up a pack and make your own Iced Coffee at home!